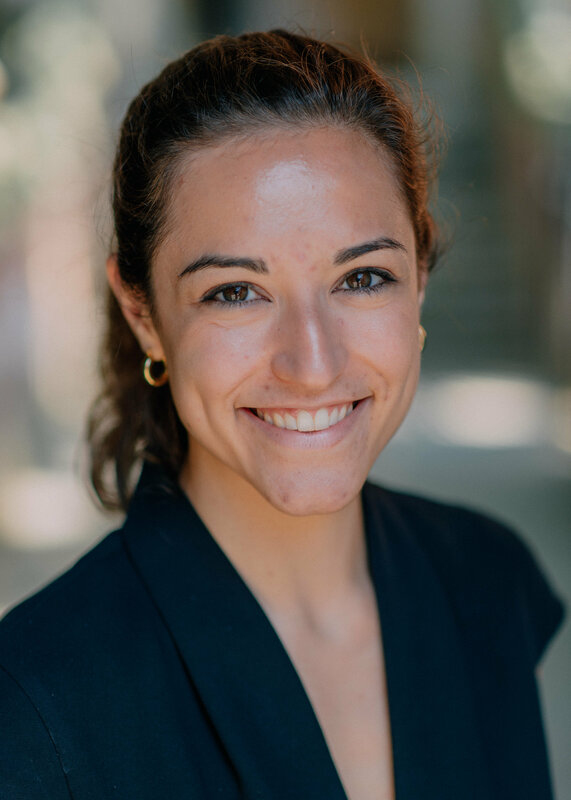 Hannah Timmis is a research assistant at CGD, supporting Mikaela Gavas’ work on development finance and European development policy in the CGD Europe office. Prior to joining CGD, Timmis worked as a research officer at the Institute of Development Studies. She was the Economics and Private Sector Development thematic lead for the DFID-funded “Knowledge for Development” programme, which provides research and learning services for policymakers. Previously, Timmis worked as a project manager in the Middle East and North Africa region, overseeing the delivery of aid programmes for DFID, the EU, and European Investment Bank. She holds an MSc in Development Management from the London School of Economics and a BA in Philosophy, Politics, and Economics from Oxford University.